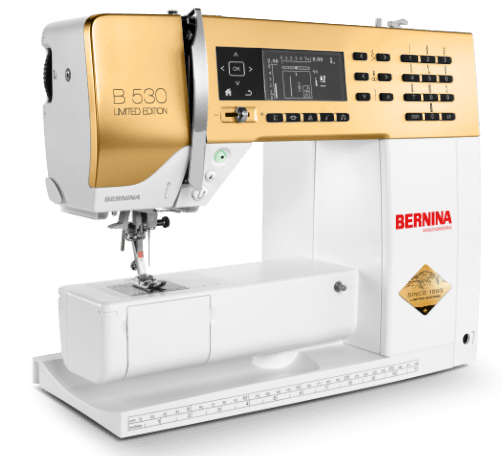 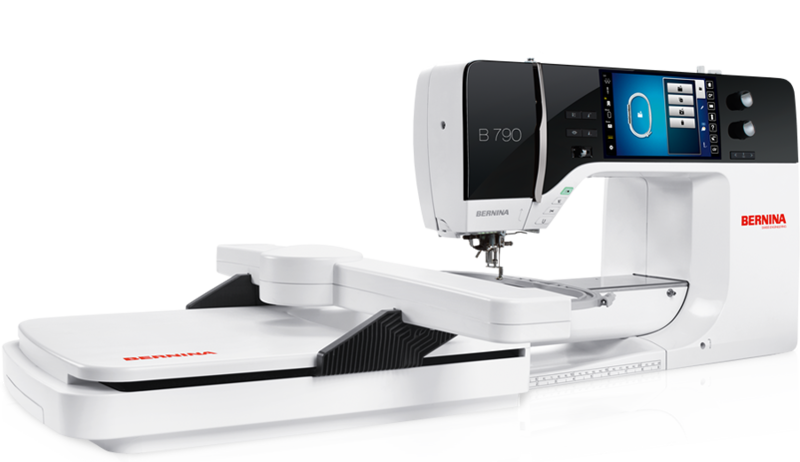 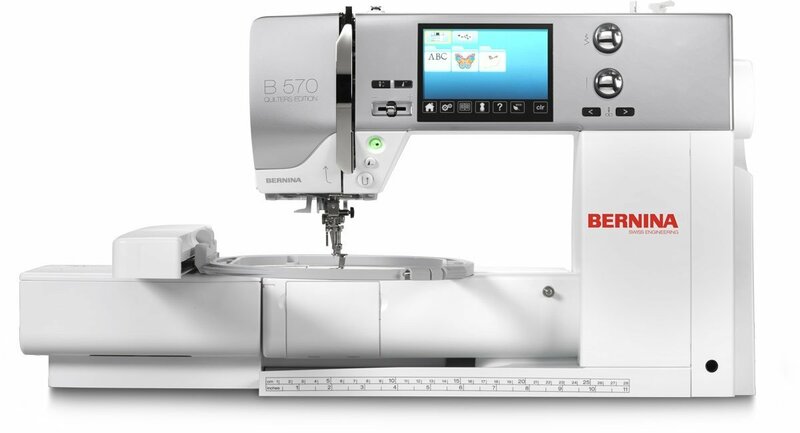 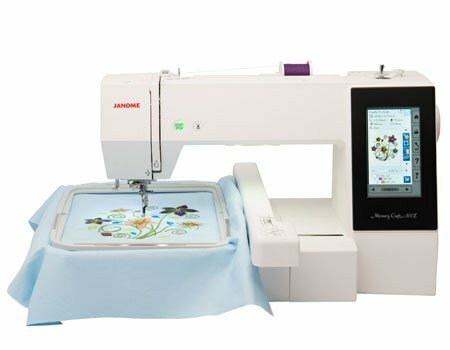 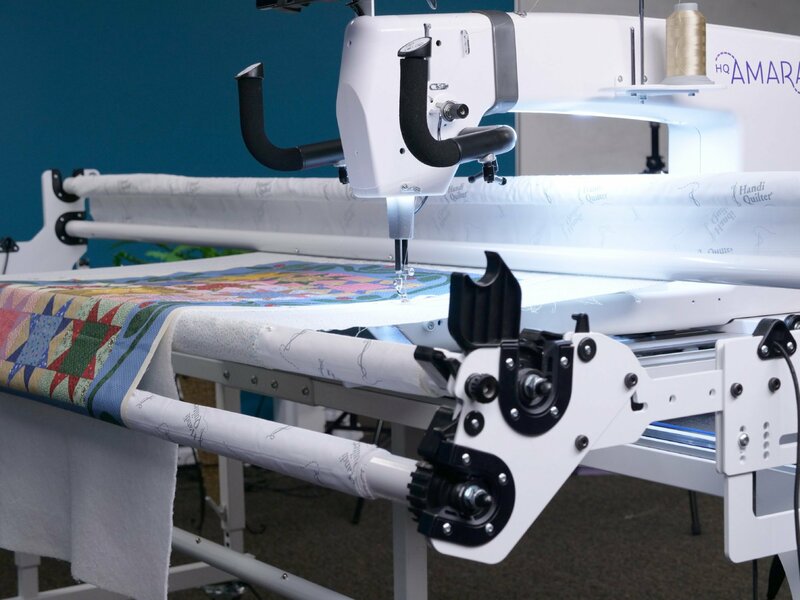 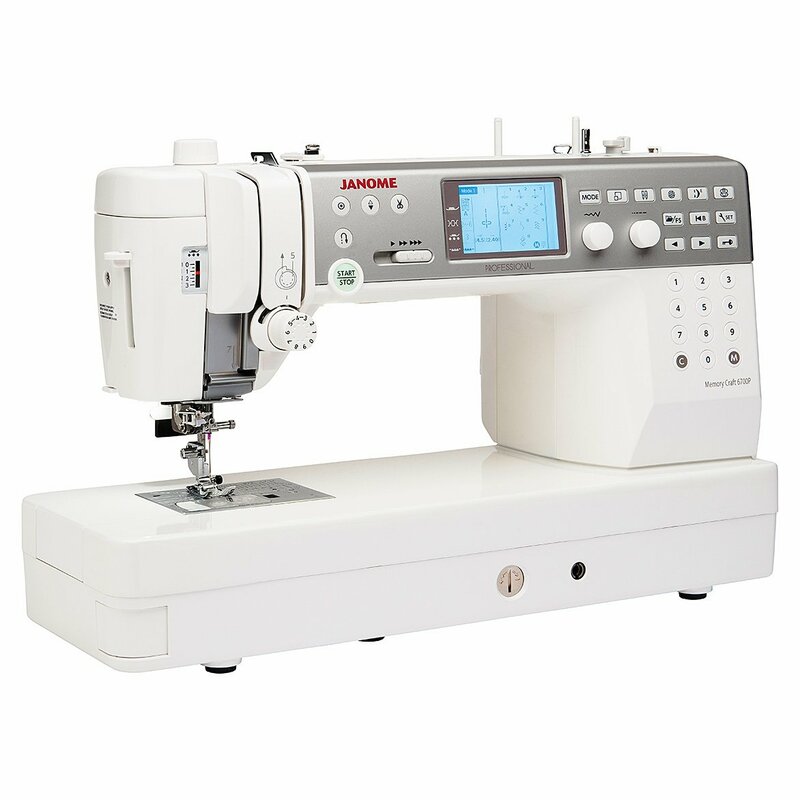 Osewpersonal | Sew Much Fun with BERNINA | Sewing Center | Bernina, Janome, HandiQuilter, AccuQuilt. 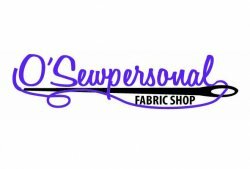 Fabric, Notions, Etc. 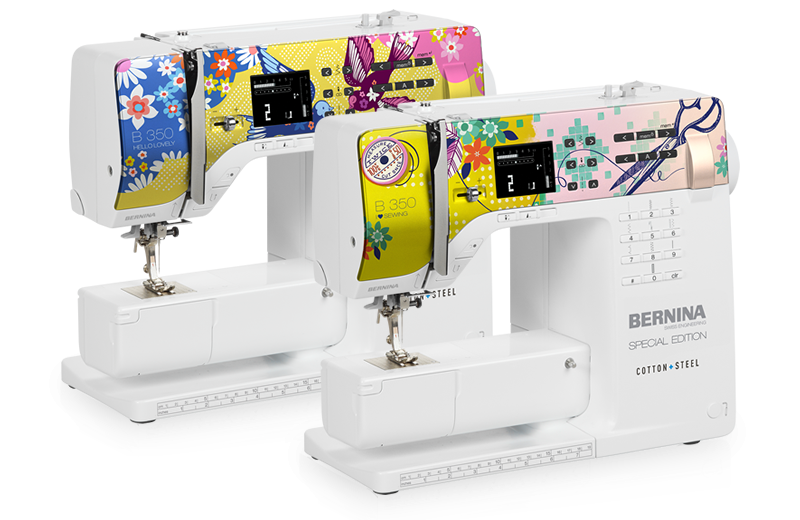 We will be closed at 1157 Bryan Rd starting March 30th.